Lavalier Mics: Which Mic is Best For You? The importance of clear sound when filming simultaneous sound recordings is obvious, and if you can perfectly hide the lavalier microphone without compromising the sound, it will make the picture look better and make your work more professional level. Boya microphone has produced a video a few days ago to teach you seven secrets of lavalier microphones, and these tips are really easy to use and worth sharing. Many colleagues do not like to use lavalier microphones, but when the budget can not afford to be a professional recording engineer and do not know how to hide, leading launchers are awkward in the picture and you learn the skills in this video, you do not have this Worried. 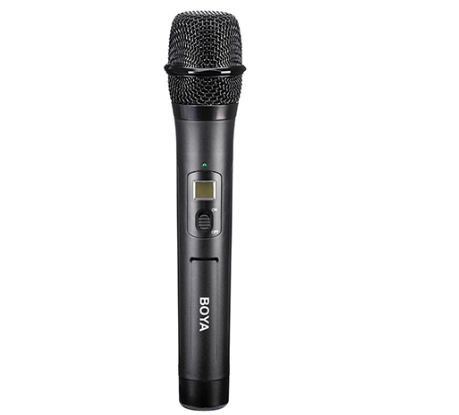 According to the use of wireless microphone can be divided into: handheld wireless microphone, lavalier wireless microphone and headset wireless microphone three categories. Theatrical actors often use lavalier wireless microphone due to makeup, headwear, mouths, costumes, and performance programming, which is one of the most popular factors for better concealment. Currently commonly used brands are: Germany beyerdynamic, and so on. Select the brand at the same time, the model is also crucial, because the model contains the frequency domain, receiver, microphone characteristics, these characteristics determine the stability of the wireless microphone, the use of range and tone, UHF UHF series FM compared with More high frequency brings stability, while supporting up to tens or even hundreds of channels, dynamic range and signal to noise ratio is also better than VHF, fully able to meet the needs of theatrical performances, so that a reliable quality, reputable The brand model is especially important for choosing a wireless microphone. Lavalier wireless microphone with transmitter and receiver in two parts, the receiver controlled by the sound engineer, the transmitter is usually linked to the actor's waist asked. The microphone microphone is connected to the transmitter by a smaller audio cable. In order to reduce friction with clothing and other objects between the noise, the transmitter is usually shockproof design. Encounter a larger acting performance even when the actor hit open, falling over, the transmitter needs to increase drop, fall protection measures.